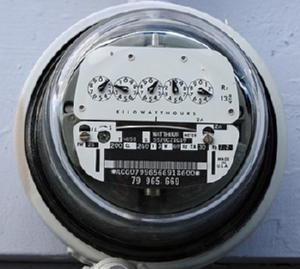 Utilities across the country have a method to penalize a customer for low efficiency or power factor by use of a default power fac​tor formula included in electrical meters or their billing systems. If the power factor of your home or facility service is lower than your utility company's default power factor used in the billing process, you could pay for substantially more kWh than you actually use and/or pay more for each kWh you consume. 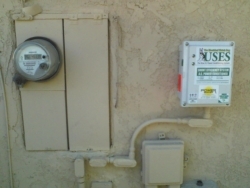 If the power factor of your home or facility is equal to your utility company's default billing power factor, you will pay for slightly more than the kWh that you actually use and per each kWh consumed. If the power factor of your home or facility is higher than your utility company's default billing power factor, you could pay for fewer KWh than you actually use and or pay less per each kWh consumed. 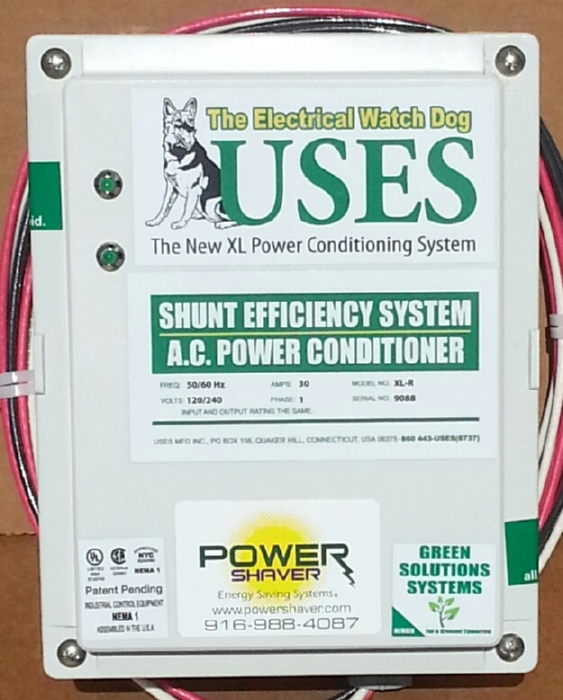 ​POWER SHAVER technologies give you the ability to reduce your electrical consumption, and thus your cost to operate. 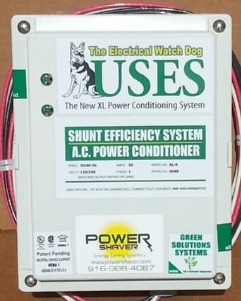 In addition, you could eliminate the financial penalty from the utility company and keep the financial benefits due to increased efficiency or power factor for yourself. Please see the examples below of the billing adjustment for power factor and research your own utility company's tariff regarding power factor.